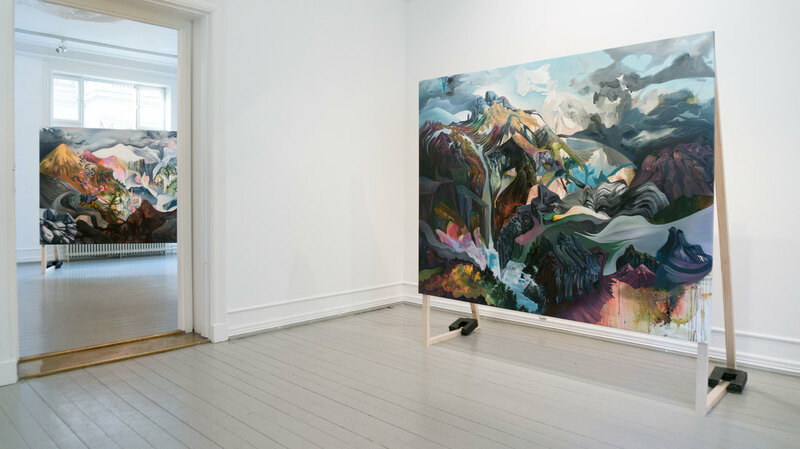 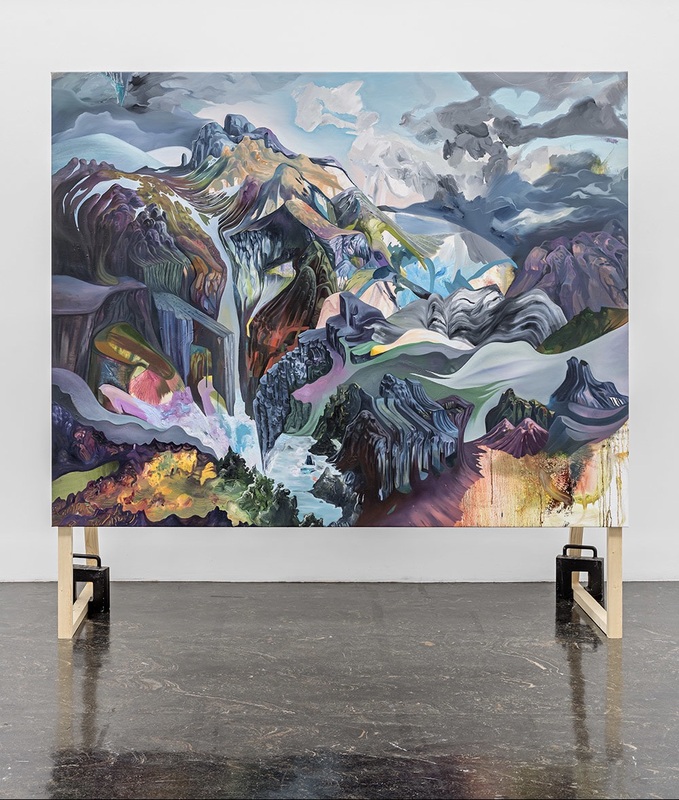 ​Kart over Island is a painting exhibition about the relationship between the human gaze and the landscape in view, and was shown at Galleri LNM in Oslo, February 2017. 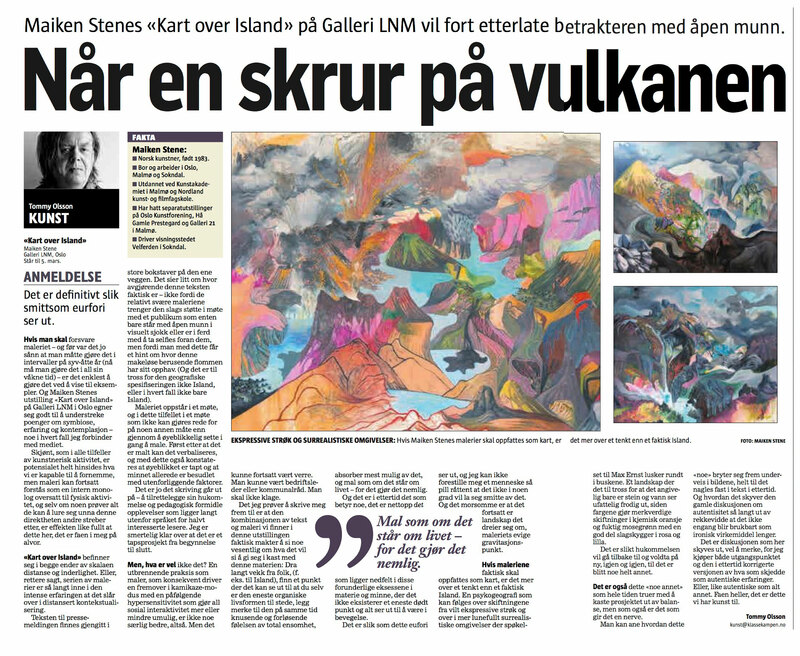 The painting Kart over Island #2 was also shown at The Norwegian National Exhibition at Kunstnernes Hus, Oct 2017. 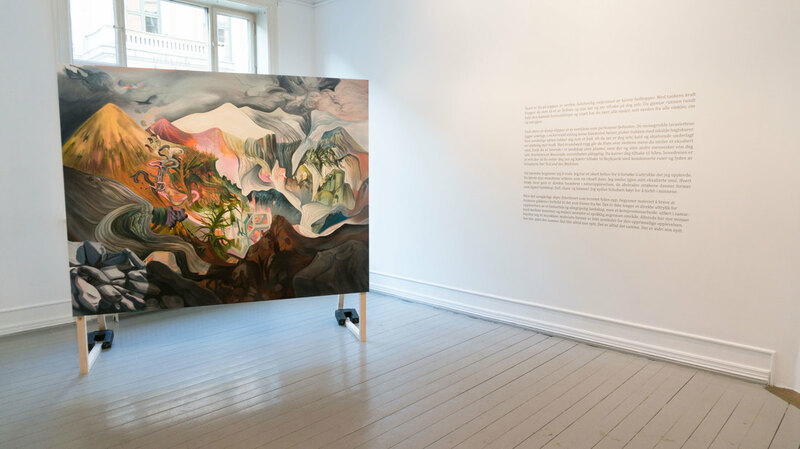 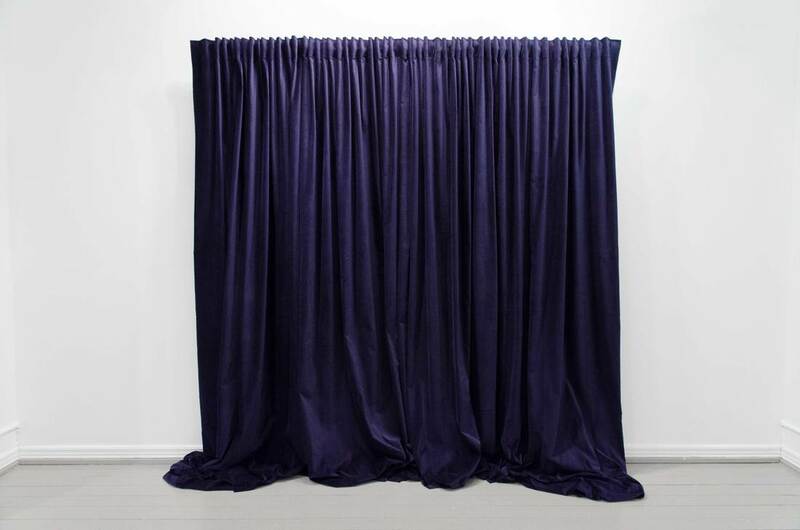 ​The exhibition was produced during a four month stay in Reykjavik and consisted of 4 oil paintings mounted on stands, a drapery and a text. 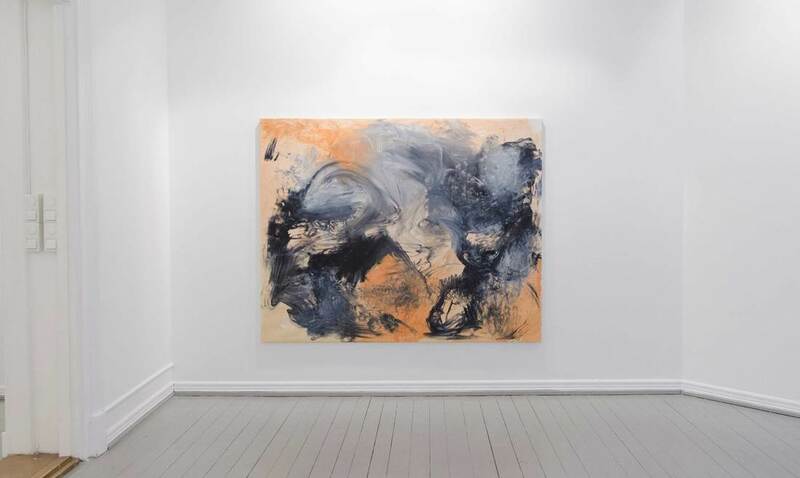 De første tjue minuttene, 2017, oil on canvas, 206 x 164 cm. 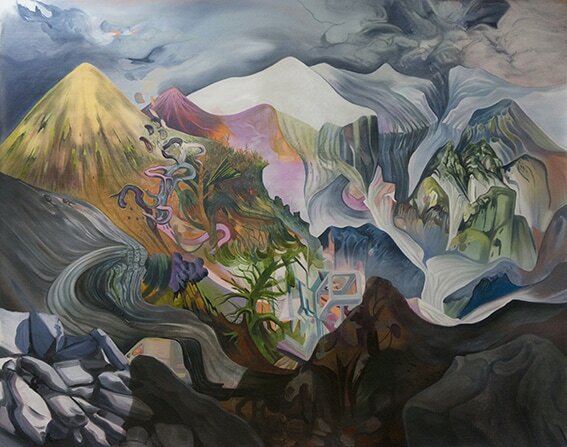 Kart over Island #1, 2017, oil on canvas, 206 x 164 cm. 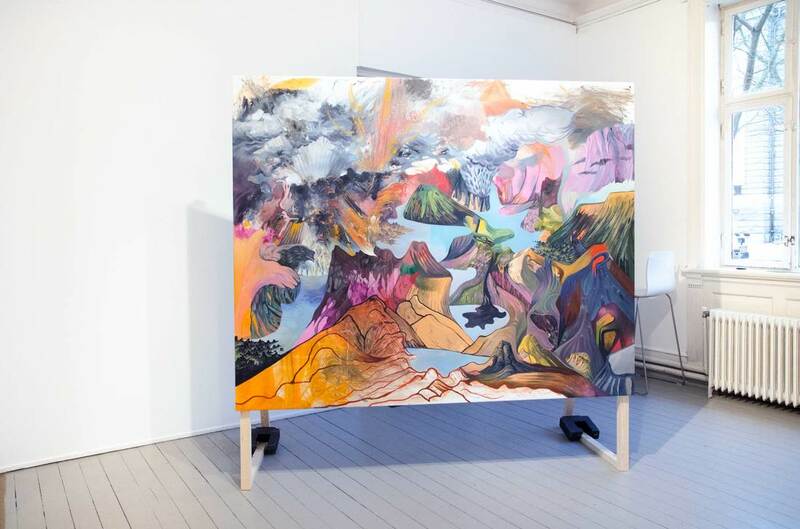 Kart over Island #2, 2017, oil on canvas, 206 x 164 cm.